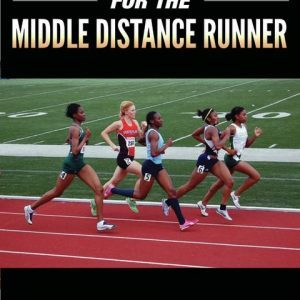 Home » 5000/10000 Meter » 2011 National Distance Running Summit – Best Seller! 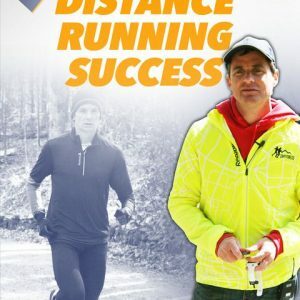 High-level learning on team psychology, heart rate training, blood chemistry, running technique and more! 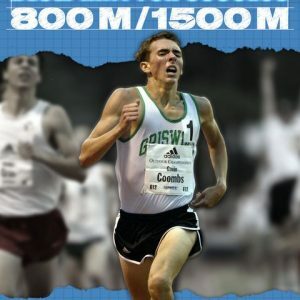 featuring Will Freeman, Dr. Joe Vigil and Bill LeachSit in on one of the nation’s top distance running clinics! This is a great opportunity for coaches and athletes alike to learn from four master coaches. 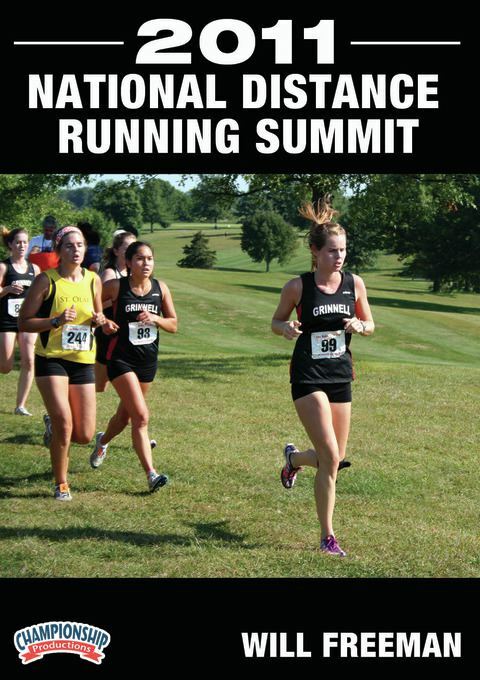 This summit features topics such as teaching and critiquing running form and strength, barefoot running strategies, improved running efficiency, shaping team culture, helping your team to deal with adversity, and effective cross country and marathon training. 834 minutes (8 DVDs). 2011.